Highschool Student Shae Glover has, in my opinion created one of the most beautiful videos I have ever seen. In the video, she walks up to other students of her school, some she knows and some she doesn’t, and explains: “I’m just taking pictures of things I find beautiful.” The reactions of the students is amazing. 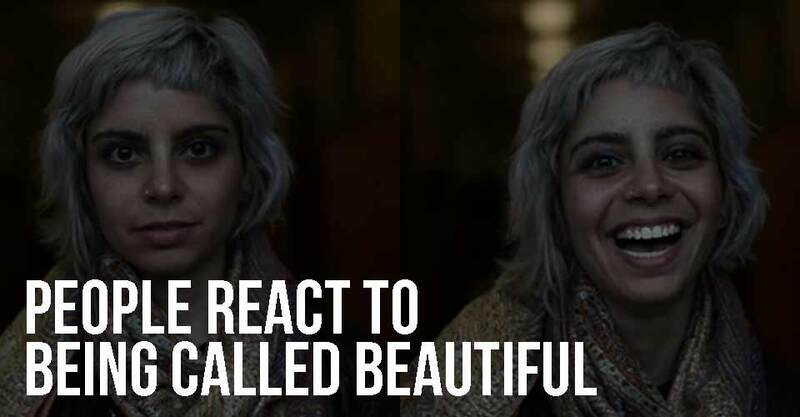 In a culture that seems to be increasingly harsh on each other, this simple act shows you just how powerful something as simple as telling someone they are beautiful can be. This simple act of kindness and acceptance makes me wonder what the world could be like if we all treated each other this way, all the time. Not just when it is convenient, or when we want something from others. Every Single Day. There is beauty in all of us, and unfortunately there are those that don’t believe it. There are those who don’t even see it. Ms. Glover, I personally thank you for this video, and I hope that it opens as many eyes as it can.